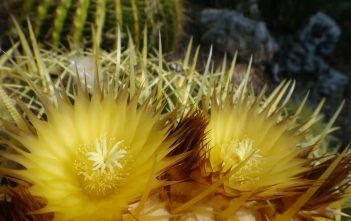 You are at:Home»Archive for "Echinocactus"
Echinocactus is a genus of barrel cacti in the subfamily Cactoideae. The generic name derives from the Ancient Greek “εχινος (echinos)”, meaning “spiny”. 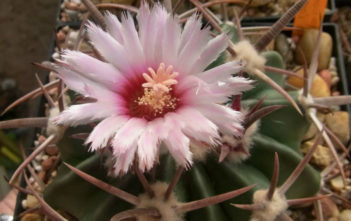 The genus is native to southwestern United States and northern Mexico.